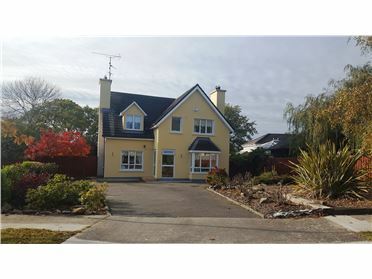 4 Bed Detached House - 307 m² / 3305 ft² Superior spacious modern family home in one of Gorey’s most sought after residential areas. 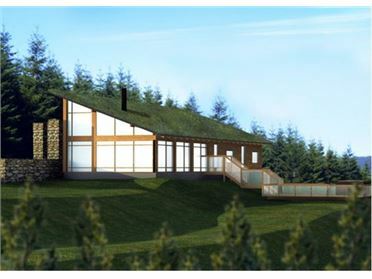 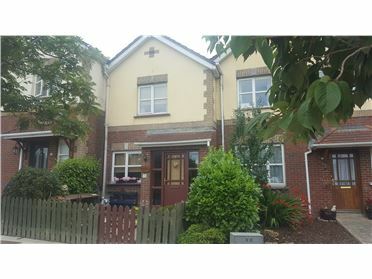 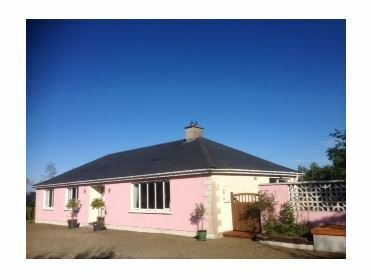 This superior property is located on the Carnew Road on the outskirts of Gorey town. 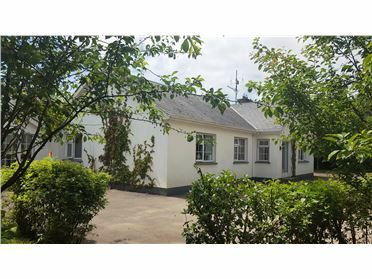 It is within easy walking distance of all amenities of town and has 4 schools (3 primary and 1 2nd level) only a few hundred metres away. 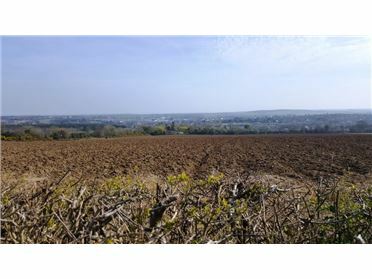 The new Tesco Extra store is also close by and this particular part of Gorey town is readily accessible from the M11 via the new link road. 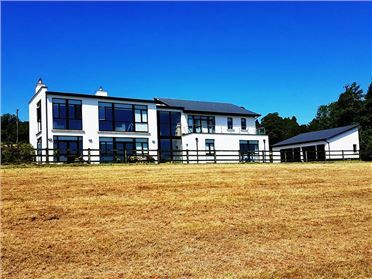 4 Bed Detached House - 188 m² / 2024 ft² Excellent family home extending to c. 188M2 (2023 Sq Ft) and standing on circa .303 Ha (.75 acres) within walking distance of Monaseed school and only a short drive from Gorey town. 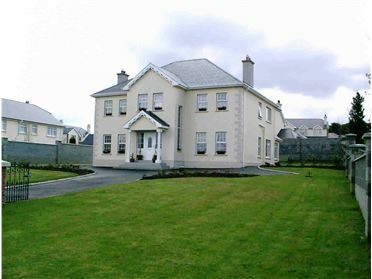 This spacious property is presented in superb decorative order throughout. 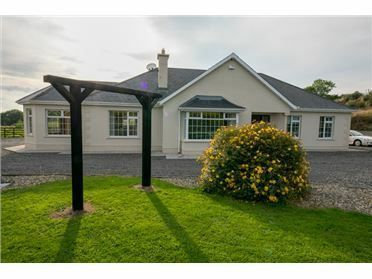 Approached by a sweeping driveway through lawned gardens with extensive parking and a large paddock to the rear of the property is represents an opportunity to acquire a lovely family home in an excellent private location.